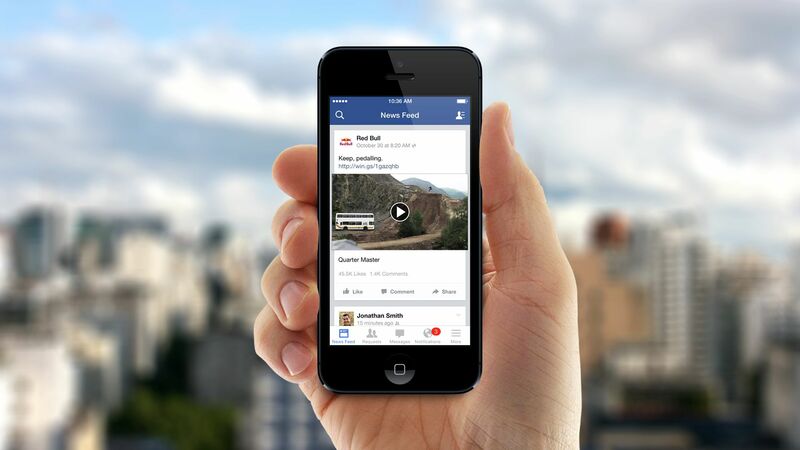 Video is nothing new on Facebook, but it could be a dedicated feature in the future. Facebook's testing a special feed to help users see only the videos posted from friends, viral videos or those from liked pages. It's like a personalized YouTube without leaving Facebook. Some users are seeing a dedicated video tab in the normal Messenger shortcut. The tab isn't available in Android, but Facebook has stated the new suggested videos feature already on iOS should hit Android soon. It's obvious Facebook is serious about videos and competing with YouTube. They've already rolled out features such as celebrity live streaming, 360 degree VR videos and more advanced creator tools. The new push for videos is just Facebook's way to make it your one stop destination while online. Of course, spending more time on the site equals more revenue from ads for them. Although it isn't official yet, latest leaks are suggesting that Samsung will not be waiting till the IFA 2017 to showcase the Galaxy Note 8. Instead, they will be hosting a separate Samsung exclusive event in New York to announce the next Note in line. This event will allegedly be held merely days before the IFA begins in September and the date is expected to be August 26. 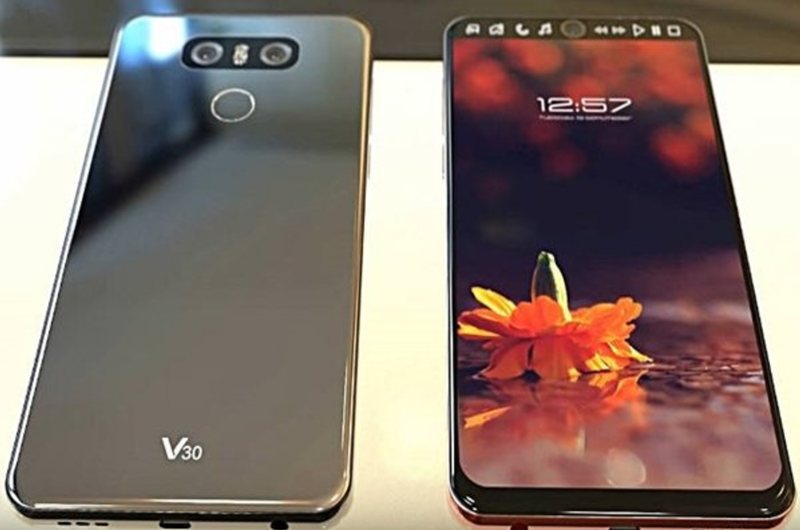 Even if this turns out to be true, LG will be right on the heels of Samsung with their successor to the LG V20, the LG V30; which is rumored to be launched on August 31st, a day before the IFA commences. Given that the LG V30 will be significantly cheaper than the Galaxy Note 8 (expected price is $700), Samsung could have some serious competition on their hands. While the LG V30 will in all likelihood, not feature a curved panel, it is possible that LG may finally shift to OLED panels with the V30. Combine that with excellent camera performance which the V-series is famous for and the Qualcomm Snapdragon 835 to get an idea of what to expect.